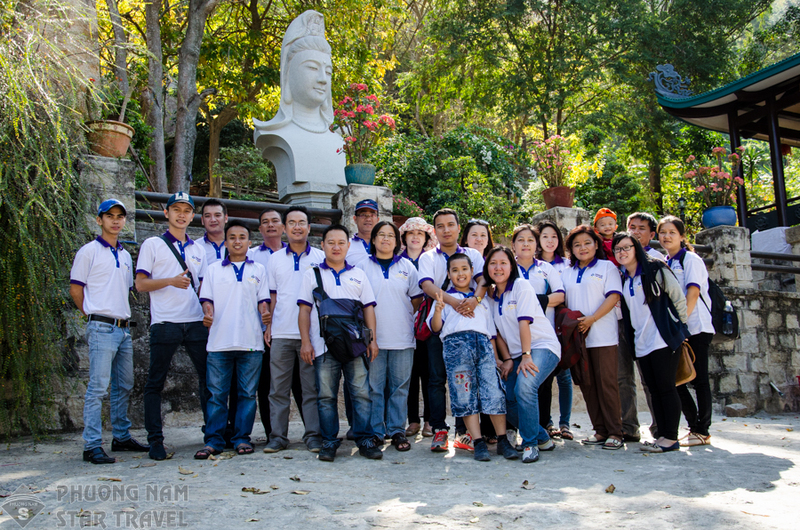 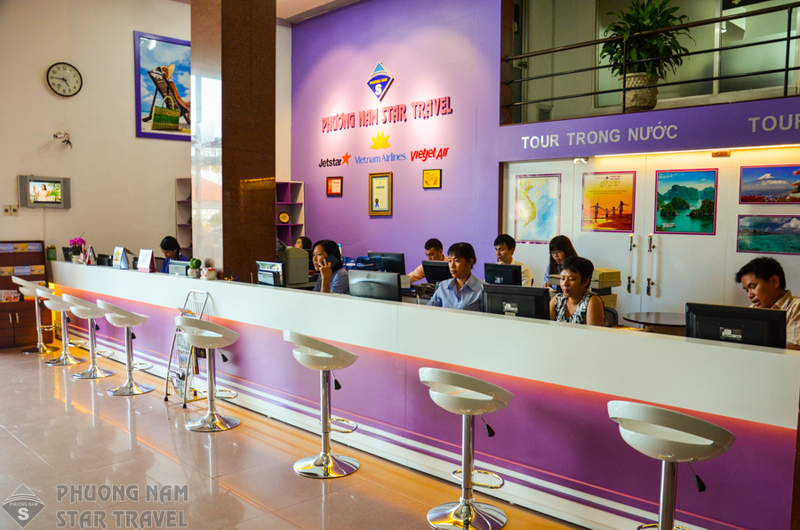 Phuong Nam Tourist Service & Hotel Company Limited is a 100% State-owned company, with the headquarter at No. 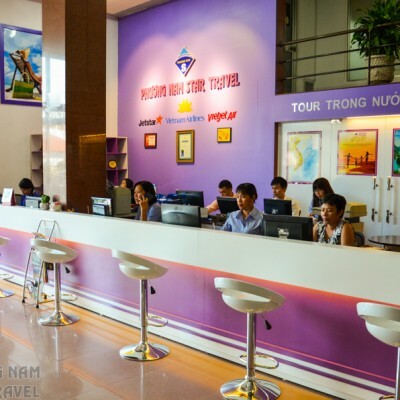 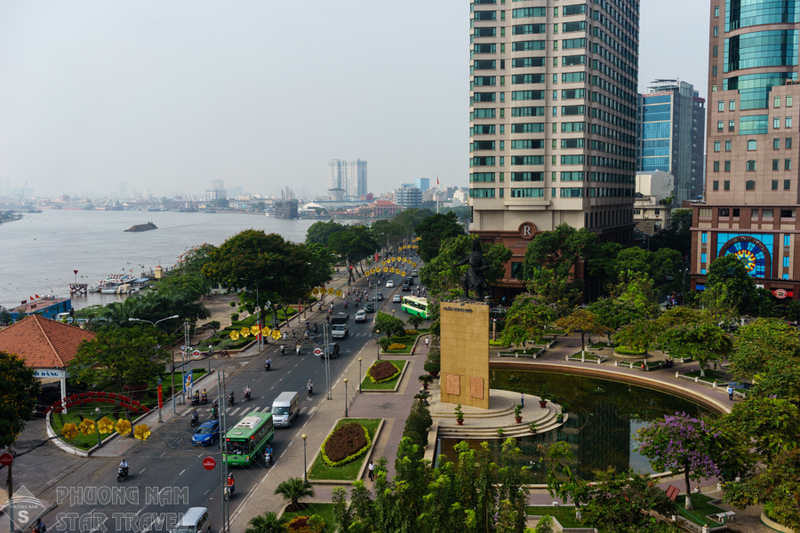 57 Truong Quoc Dung Street, Ward 10, Phu Nhuan District, Ho Chi Minh City; it is a subsidiary under the system of parent Company – subsidiary: Phuong Nam Investment Tourism And Shipping One Member Limited Liability Company (headquartered at No.157 Vo Thi Sau Street, Ward 6, District 3, HCMC). 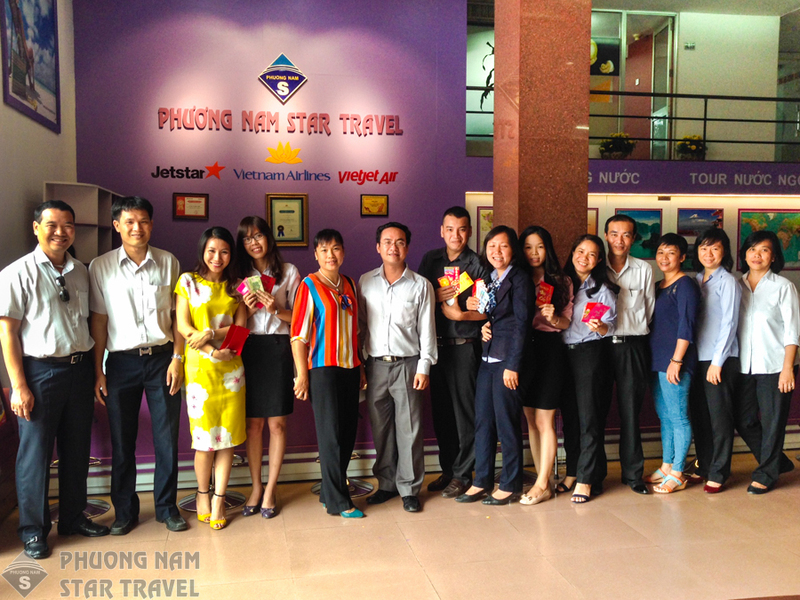 The company officially came into operation on the under the system of parent Company – subsidiary from July 01st, 2017 and was established on the basis of merging two former units of Phuong Nam Investment Tourism And Shipping One Member Limited Liability Company which are Phuong Nam Star Travel and Hoang Ha Hotel. 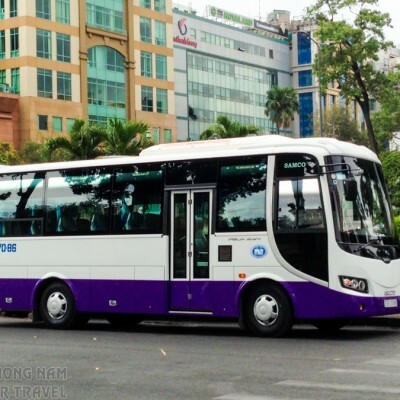 With the history of establishment and development since 1993, the company’s business lines include: domestic and international travel, hotel and restaurant accommodation, business ticket agent, fleets of domestic and international transportation to serve tourists. 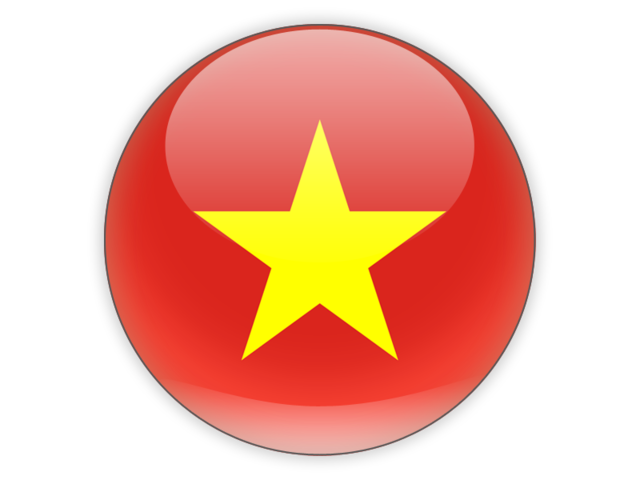 In addition, the Company also has a network of Branches and representative Offices in Hanoi and abroad. 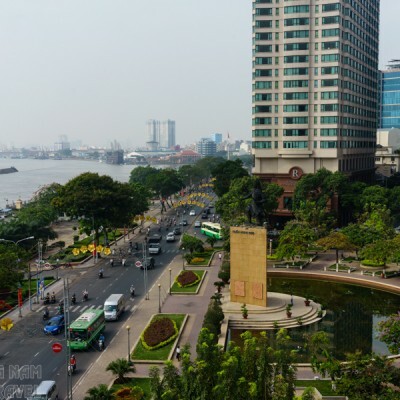 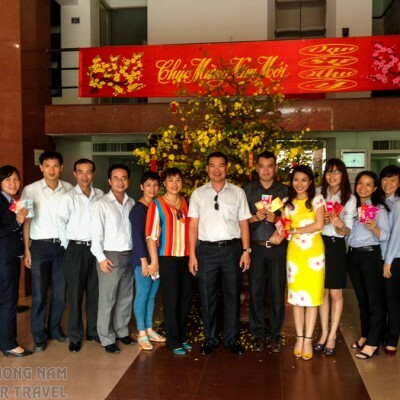 Phuong Nam Star Travel is an international and domestic travel agency of prestige and long experience, licensed by the General Department of Tourism since 1994 and became one of the first international travel companies of Ho Chi Minh City. 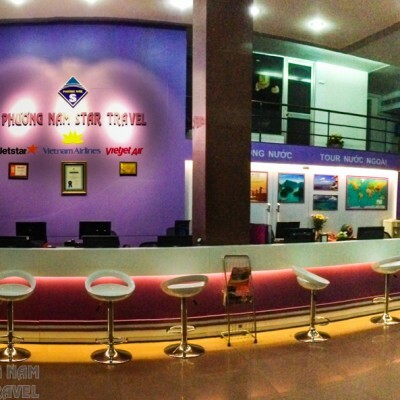 Phuong Nam Star Travel is constantly growing and developing and becomes an official member of domestic and international aviation and tourism associations such as Vietnam Tourism Association (VITA), Pacific Asia Travel Association (PATA), American Society of Travel Agents (ASTA), International Air Transport Association (IATA). 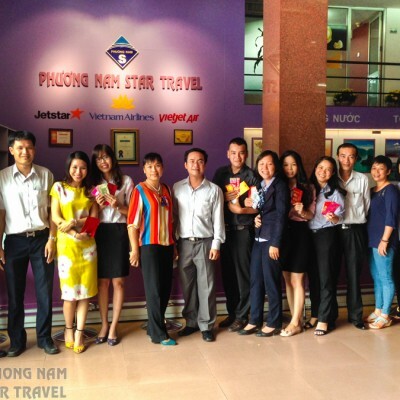 With the motto “Constantly innovate” and policy of diversifying products and ensuring the fulfillment of its commitments, Phuong Nam Star Travel has positioned itself in the partners and customers as a leading brand of quality and professional service. 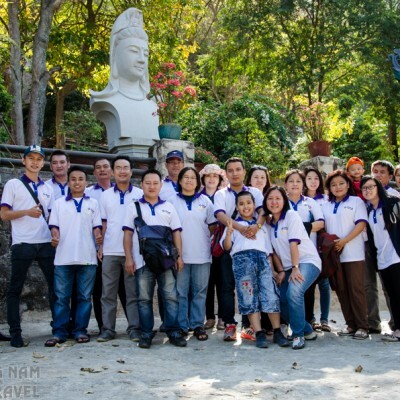 With abundant resources: Strong finance, experience and prestige in the field of tourism and tourism services, strong relationships with major partners in the country and around the world, with a team of dynamic and professional staffs, Phuong Nam Star Travel always makes great efforts to provide customers with the most valuable travel products. 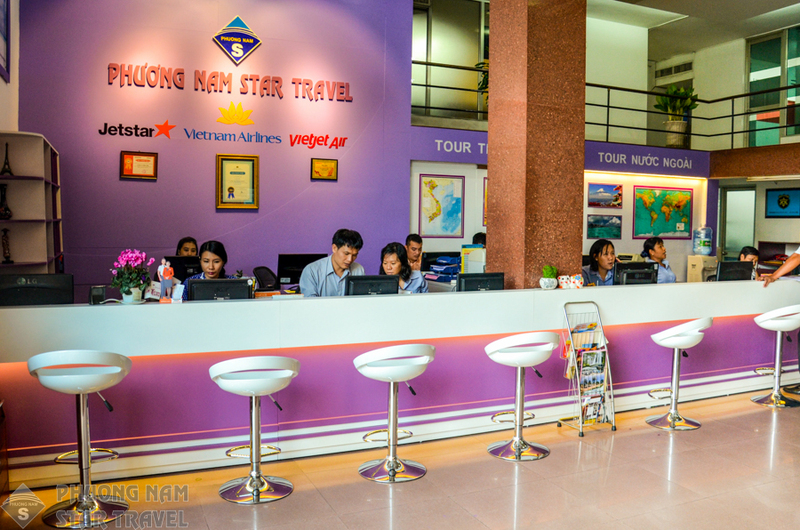 With the close cooperation of the system of Hotels, restaurants, branches, representative offices of Phuong Nam Tourism – Service and Hotel Company Limited in Vietnam and abroad, Phuong Nam Star Travel has tried its best to maintain and develop its prestige brand in the Southern market and expand its business scope to the Central, Northern regions and other countries in the region and the world, striving to become one of the leading branches of travel and tourism service of Ho Chi Minh City. 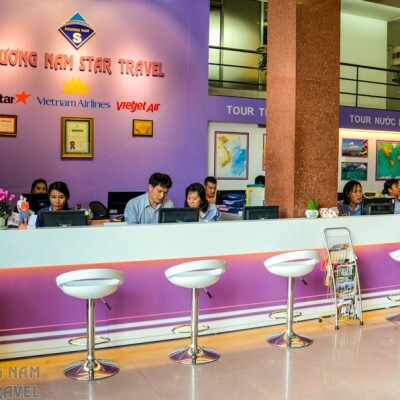 Other travel services are also the strength of Phuong Nam Star Travel including: The official ticketing agent for Vietnam Airlines, Jetstar Pacific, Vietjet Air and all airlines operating in Vietnam market, services of domestic (leasing travel cars) and international passenger transportation by contract, other travel services such as hotel booking, transportation, global tour guides, visa and passports services, etc. 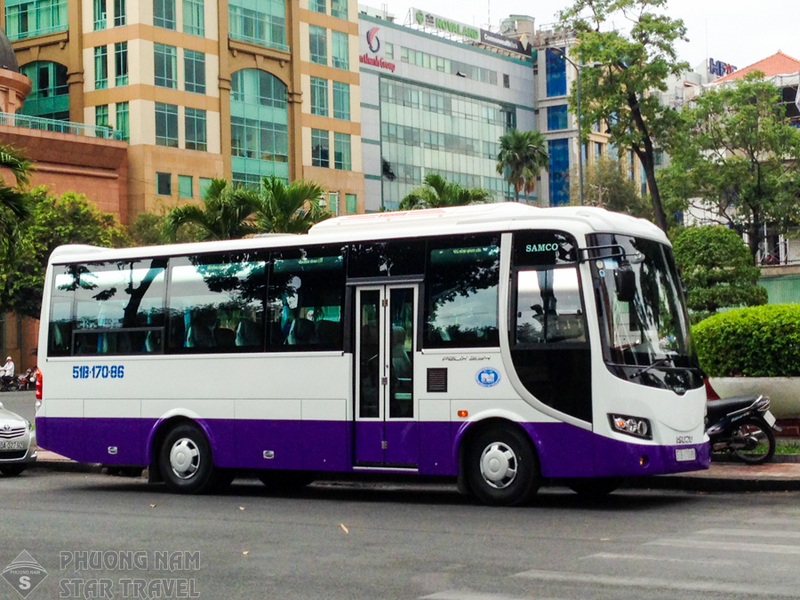 and other travel services. 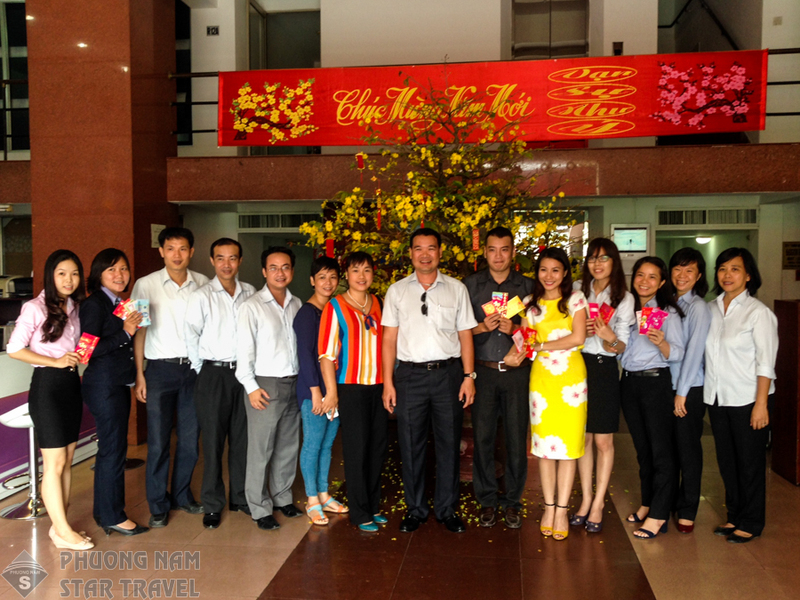 • PHUONG NAM TOURIST SERVICE & HOTEL COMPANY LIMITED. 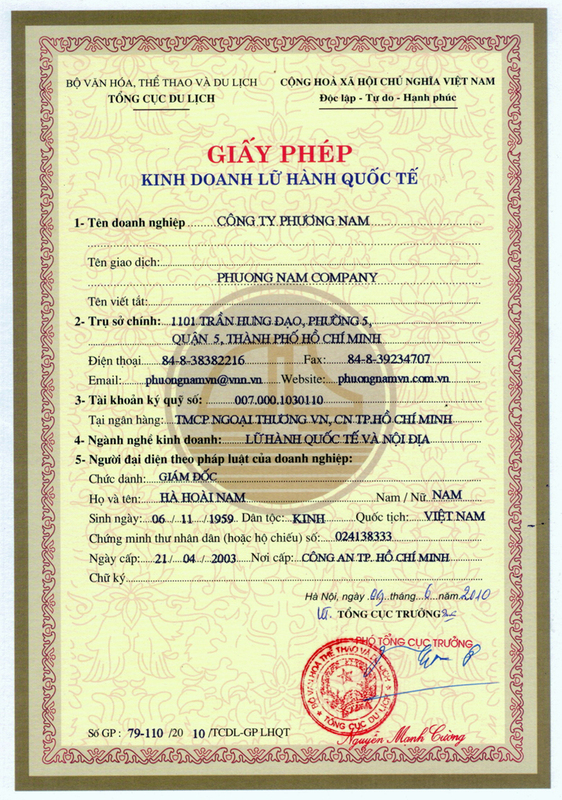 Con Dao Ice production Enterprise. 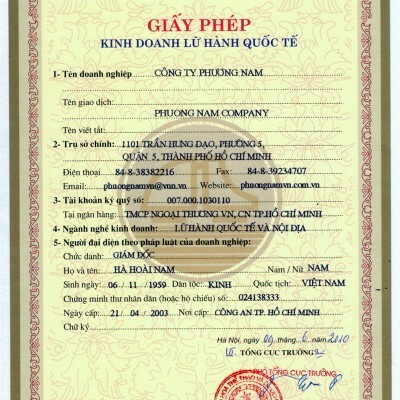 Phu Quoc Production and Service Enterprise. 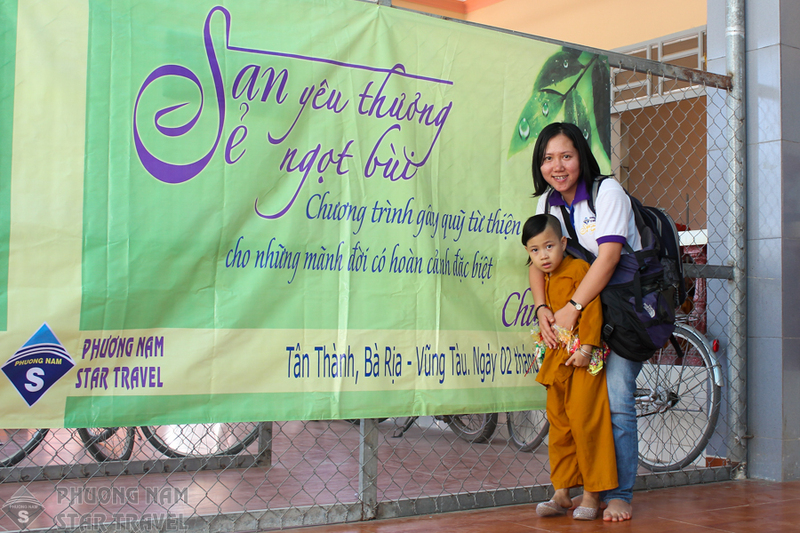 Representative office in Siem Reap (Cambodia). 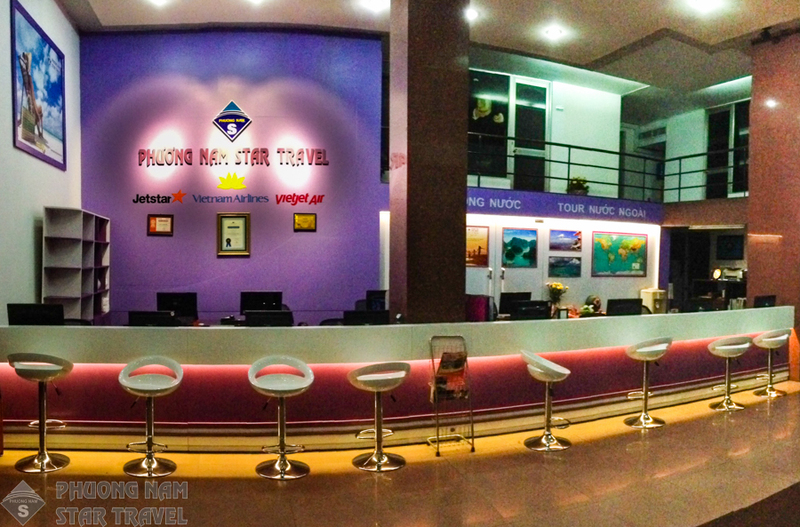 Systems of modern rooms, luxurious facilities: International telephone, satellite TV, wifi, air conditioning, massage room, gym, meeting room, etc. 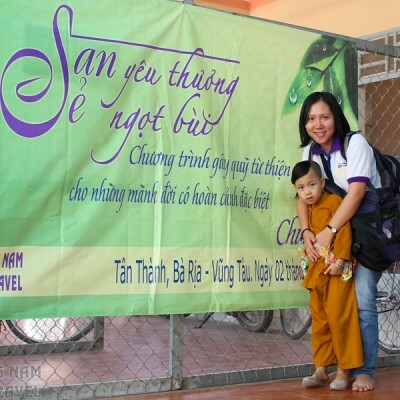 Restaurant specialized in serving European and Asian dishes and traditional Vietnamese dishes.